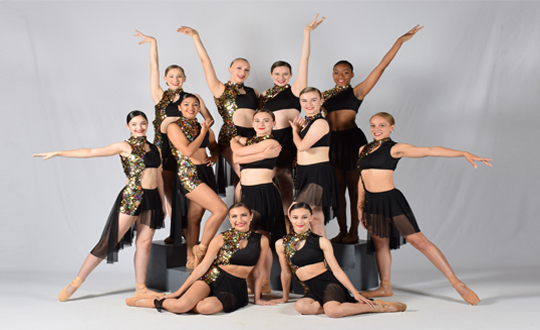 Performer’s Edge Dance Center offers classes for ages 18 Months to adult in styles ranging from Mom & Me to Hip Hop in both recreational and advanced levels. Below is brief descriptions of some of the classes offered at PEDC. 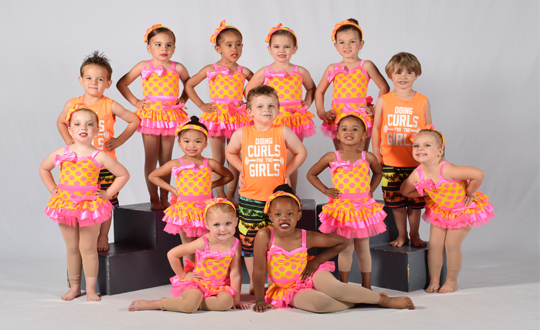 Introductory class for moms and their young dancer. Students will learn the basic movements that will help with coordination and motor skills. Moms/Guardians will assist their child during the class. 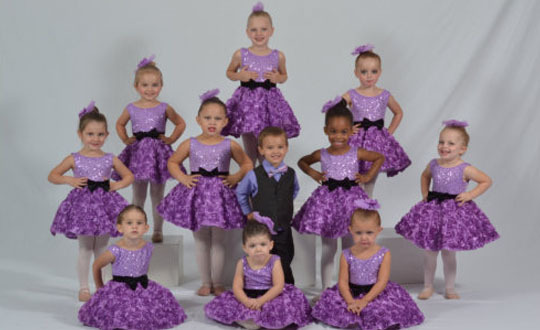 A combination class of both Ballet and Tap for 4 & 5 yr olds. 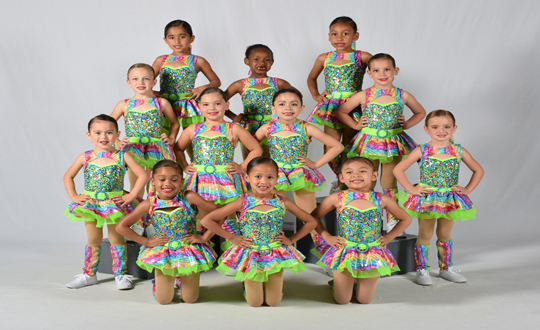 Children will learn the basic steps and terminology of both ballet and tap. An introduction to the art of dance. 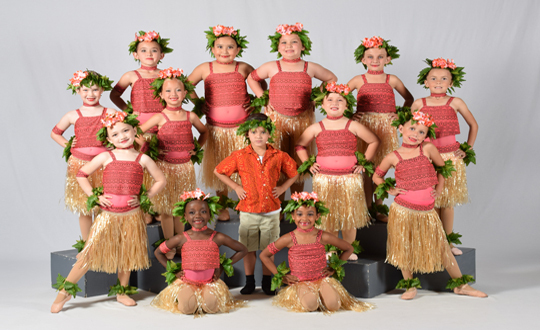 Dancers will learn coordination, motor skills, and rhythm along with fun games and theme days. 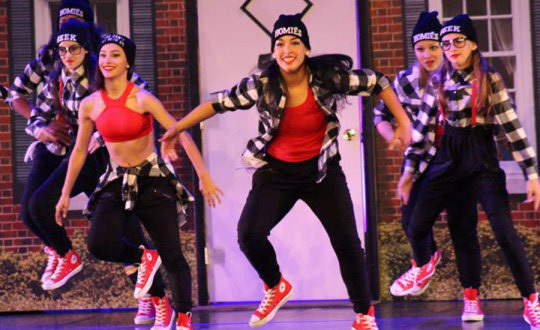 A combo class consisting of both Acrobatics and Hip Hop. Students will learn basic tumbling skills along with some of the latest Hip Hop Moves. Ballet classes consist of barre and center work and traveling exercises. Terminology is taught along with proper placement, balance and development of poise and grace. Pointe classes are for students with previous years of Ballet experience and with a recommendation from the PEDC staff. 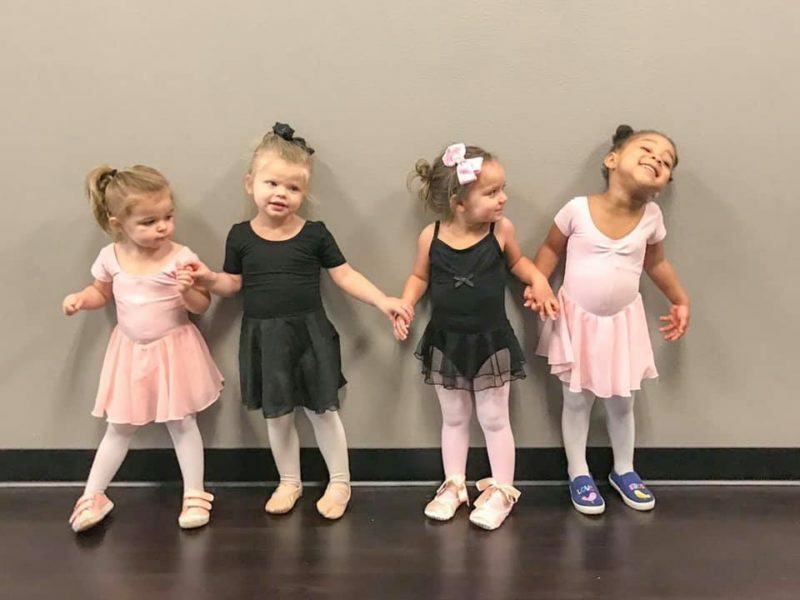 Students will work on Ballet Technique, barre and center work while wearing Pointe shoes. Fun and energetic dance class. 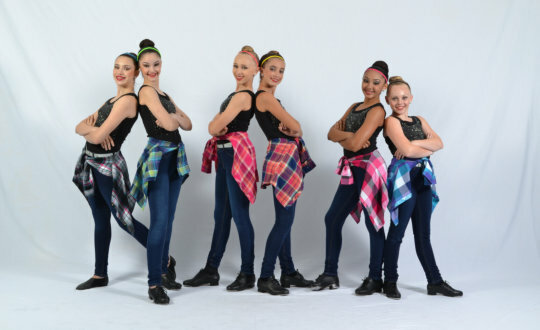 Classes consist of warm-up, strengthening exercises, and a combination filled with the latest dance trends. A stylized theatrical form of dance that is influenced by the musical styles of several decades. Classes consist of warm-up, isolation, stretching, center combos, and across the floor technique. The most rhythmic of dance form, it is an excellent way to increase coordination of the mind and body and develop a sense of rhythm, timing, and expression. Combines both techniques of Jazz and Ballet. 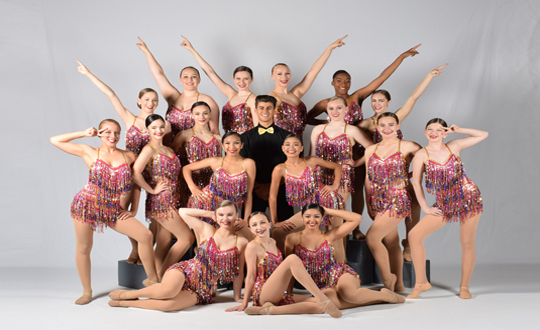 Lyrical blends the grace of Ballet and the musicality of Jazz into a beautiful dance style for sttttudents who want to increase their self expression and technique. A class in which students will learn acrobatic movements such as stretches, forward/back rolls, handstands, cartwheels and more. 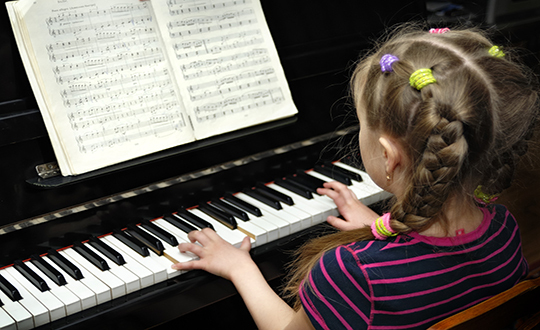 For ages 5 and up, PEDC offers piano and voice private lessons for beginner to advanced students. Private classes are available in 30 minute blocks on Mondays, Wednesdays and Thursdays.